There were 10,076 fatalities in 2013 in crashes involving a driver with a BAC of .08 or higher; this was 31 percent of total traffic fatalities for the year. An average of one alcohol-impaired-driving fatality occurred every 52 minutes in 2013. Whether you were injured in an accident or you lost a loved one, I can help you hold the reckless drunk driver accountable. I provide personal attention to each of my clients, so you can get the answers, support and representation you need at every stage of your personal injury case. 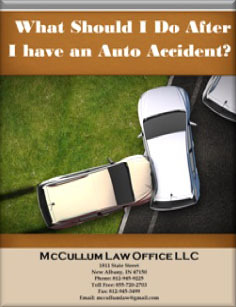 Contact the McCullum Law Office LLC at 812-945-9225 to discuss your injuries and your case with me, an experienced DUI accident lawyer in Indiana and Kentucky. When you are injured in a car accident that was caused by another person’s negligence, you may be entitled to damages for your injuries. In most cases, this includes compensation to cover your medical bills, lost wages and damages for your pain and suffering. It is illegal in Indiana and Kentucky for bars, restaurants and other establishments to serve alcohol to someone who is intoxicated. If the establishment continues to serve an intoxicated patron, that business (as well as the drunk driver) can be held liable for all foreseeable injuries or property damage that are caused by the drunk driver. In some cases in Indiana, a social host or an employer may have liability much the same as the drinking establishment for allowing a guest to become intoxicated at a private party at their home or company and then leave to drive home drunk. 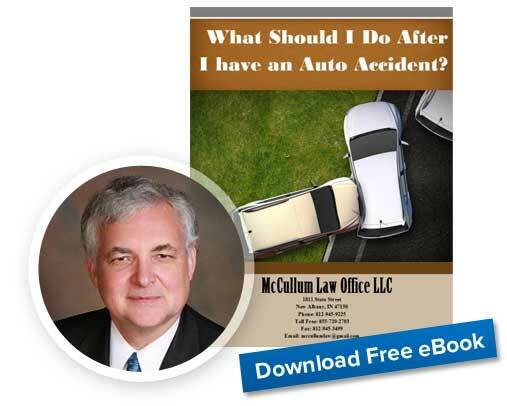 Although drunk driving cases are the most newsworthy dram shop lawsuits, other types of personal injuries caused by the intoxicated person may be covered under dram shop. For example dram shop may apply if the drunk person falls and causes injury to another person, and the bar, social host or employer may have liability. I can help you determine if dram shop is applicable in your case so you can secure full and fair compensation for your accident injuries. 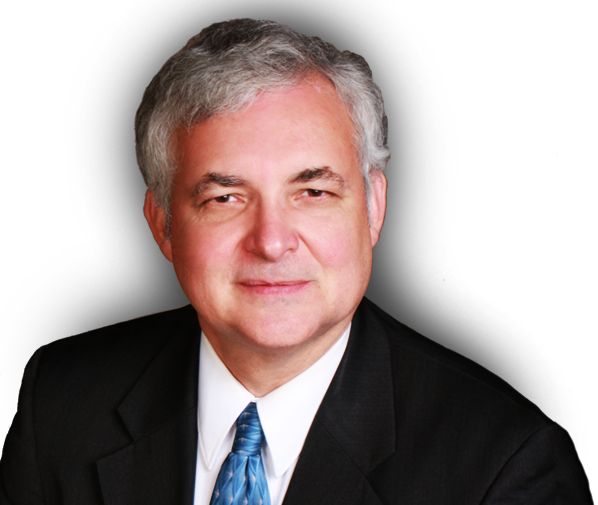 I thoroughly prepare and investigate every personal injury case much the same as though it is going to trial. Then I am prepared to negotiate, reach a settlement, or go to court, with a full understanding of the compensation you need and deserve. Contact my law office online or call 812-945-9225 to discuss your legal issues. From my office in New Albany, Indiana, I serve clients in Jeffersonville, New Albany, Louisville and the surrounding areas in Indiana and Kentucky.